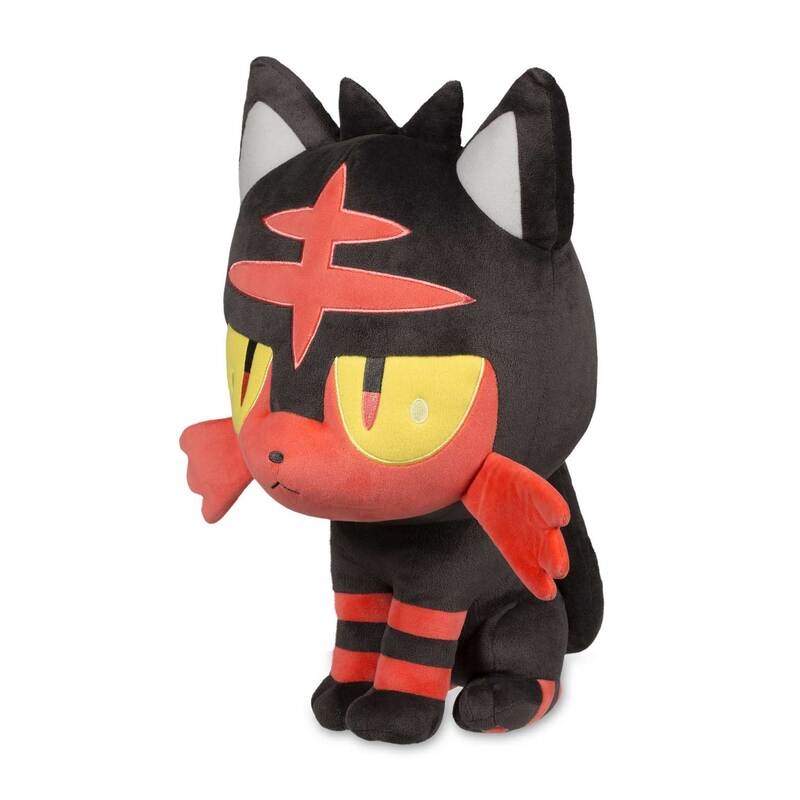 Litten Plush (Trainer Size) - 17 In. 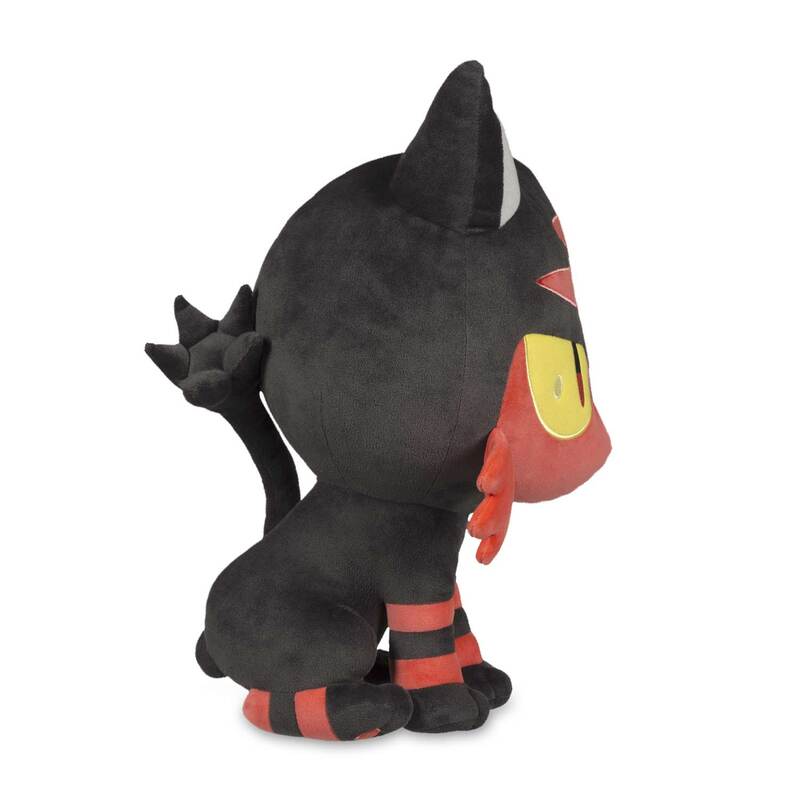 This Litten is big-headed and big-hearted, and the Trainer Size plush is just plain BIG at 17 inches tall. 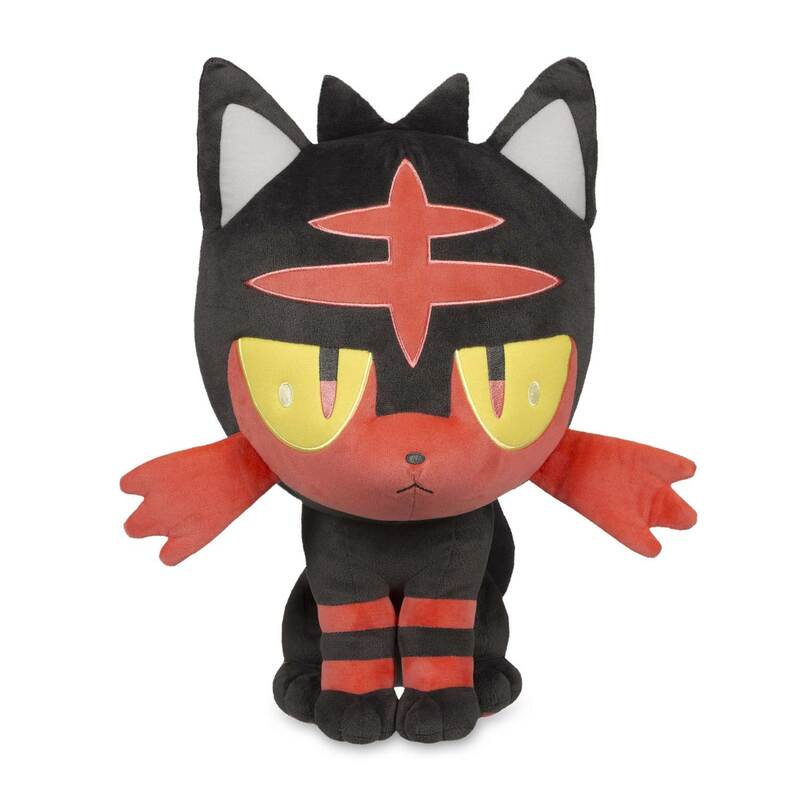 Litten has multi-color embroidered eyes and red paw pads, plus all those wonderful stripes. 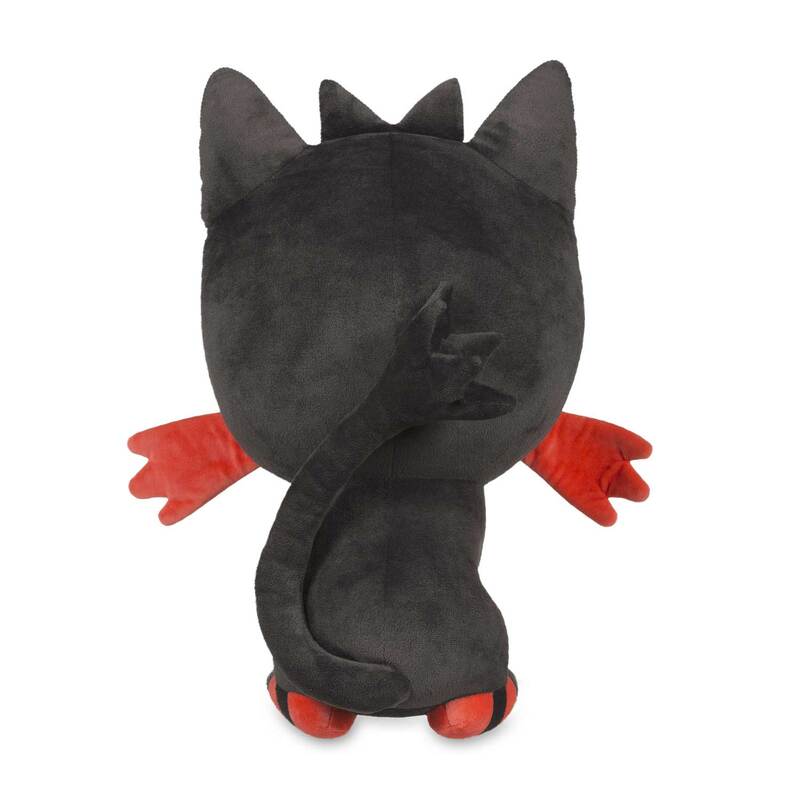 Show your love for the Fire-type first partner Pokémon with this excellent oversize plush.